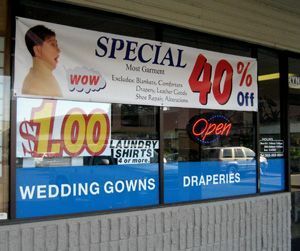 Promote your business with graphic signs SIGN n PRINT has a variety of options available from window signs, channel or cabinet signs, or even neon signs. 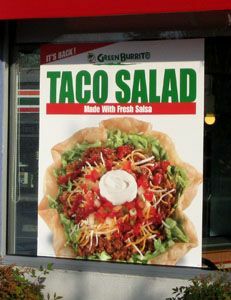 Call us and let us help you design signs and banners to fit you needs. No matter what your concept or vision, we’ll help you achieve it in perfect measure. 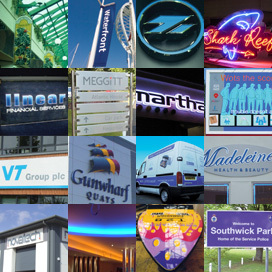 Having worked with some of the best names in the business, you can count on us to be your trusted partner in the retail design, manufacture and installation of any theming, exterior and interior decor, retail atmosphere, or branding project. From retail environment design to an external facade upgrade, and everything in between, our total-solution approach ensures the highest quality marketing results every time.